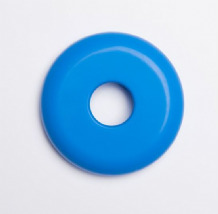 Pessaries are used in the management of a number of gynecologic problems. 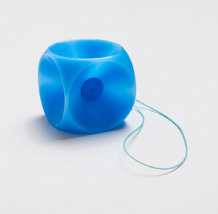 Pessaries are an excellent way to manage pelvic organ prolapse issues such as rectocele, cystocele,uterine prolapse, enterocele as well as in the treatment of stress incontinence (SUI). 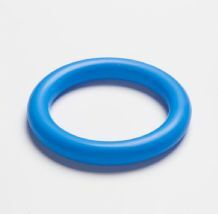 Pessaries are available in all sorts of sizes and shapes. 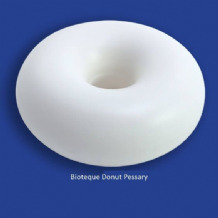 choosing the right pessary is crucial in the management of pelvic organ prolapse and incontinence. 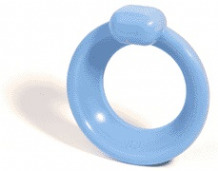 It may take several attempts of trying different types and sizes before you find one to suit you personally. 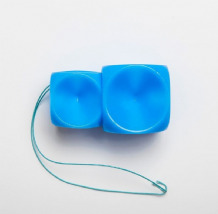 Pessaries are an excellent way to support the internal organs without the intervention of surgery. 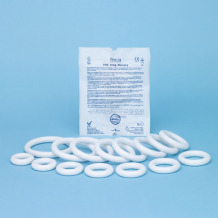 They may also be used in the interim whilst waiting for a surgical procedure. Please speak to your doctor or women's health specialist for more information. 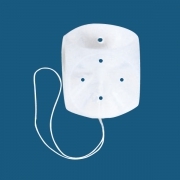 Pessaries are approved medical devices. 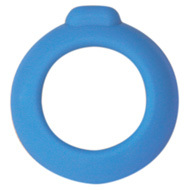 Before ordering please discuss the pessary with your doctor or women's health physiotherapist. Always ensure you buy the right size and shape for your condition. 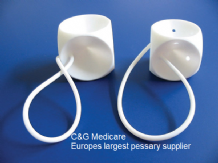 C&G Medicare Ltd hold Europe's largest stock of pessaries and are able to offer advice to the healthcare profession about the use and management of the pessaries. 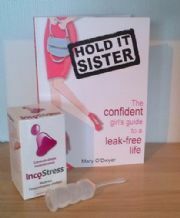 Used for older patients with a mild uterine prolapse and incontinence. 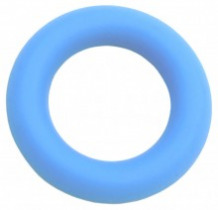 Urethra pessary treats incontinence and mild forms of prolapse. 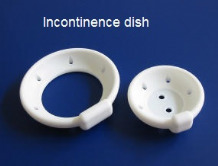 The Sieve cu[ pessary, is used to relieve the mild uterine prolapse, a cystocele, or rectocele and incontinence. Perforations facilitate drainage of discharge. 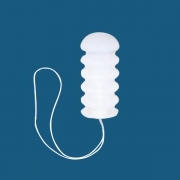 Used for older patients with a mild uterine prolapse and incontinence. 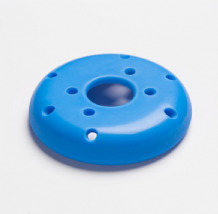 An intact pelvic floor is required to keep the pessary in place. 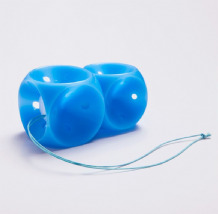 The Bowl pessary, is used to relieve the mild uterine prolapse, a cystocele, or rectocele and incontinence.